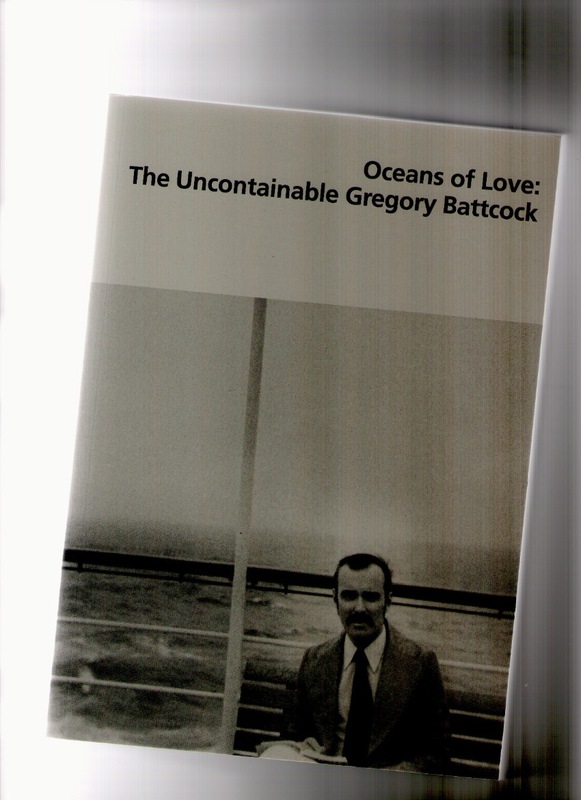 The publication is the first book to present a selection of Gregory Battcock's prefaces and essays (from Minimalism, Idea Art, Why Art?, and other books), as well as columns published in underground newspapers in the 1970s. By chance, Joseph Grigely (*1956 in East Longmeadow, Massachusetts) discovered the collected estate of Gregory Battcock abandoned in a warehouse in 1992. Battcock (*1937 in New York, †1980 in San Juan, Puerto Rico) was a critic and key figure of the New York art scene of the 1960s and 70s. He wrote on Minimal Art, Concept Art, video and performance art, and championed artists who newly defined the borders of contemporary art. Prompted by this fortunate find, Grigely began academically and artistically engaging with the life and work of Battcock, an endeavor lasting until today. With an introduction by Joseph Grigely, published by König Books.